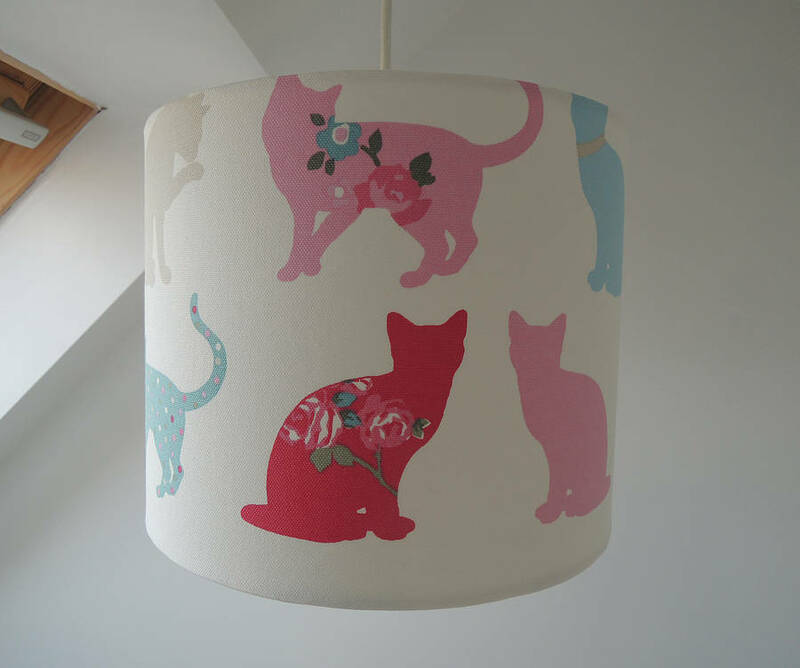 Lampshade Handmade to order in this fantastic, Felix Cat fabric by Clarke and Clarke. 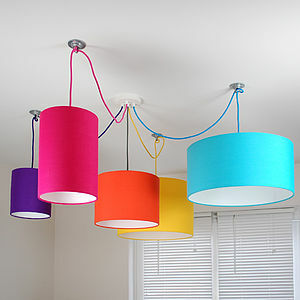 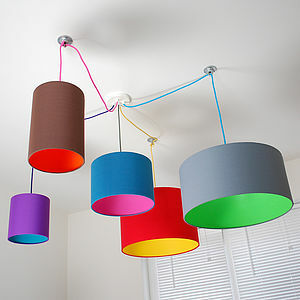 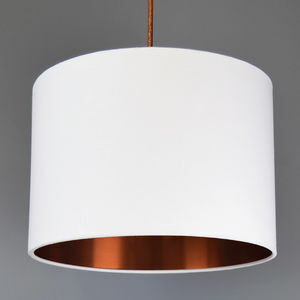 For a ceiling or table lamp fitting. 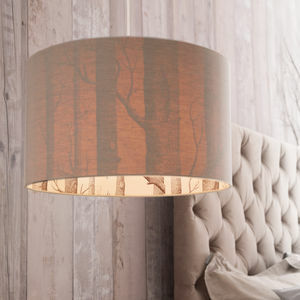 All shades are made with a fitting suitable for UK or larger European lampshade bases.